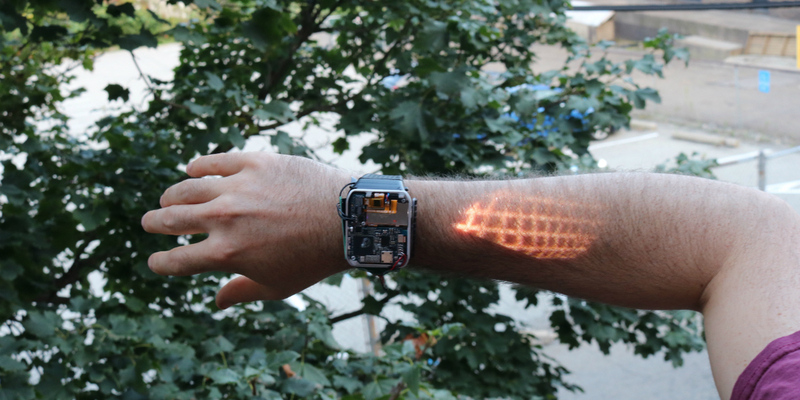 Would you take a risk to walk down the streets with half a million in your hand? There are serious doubts about it. But some people gladly do it every day. And they are not wondering around with cash in both hands, no! The rich tend to spend too much money on luxurious accessories that demonstrate their status. 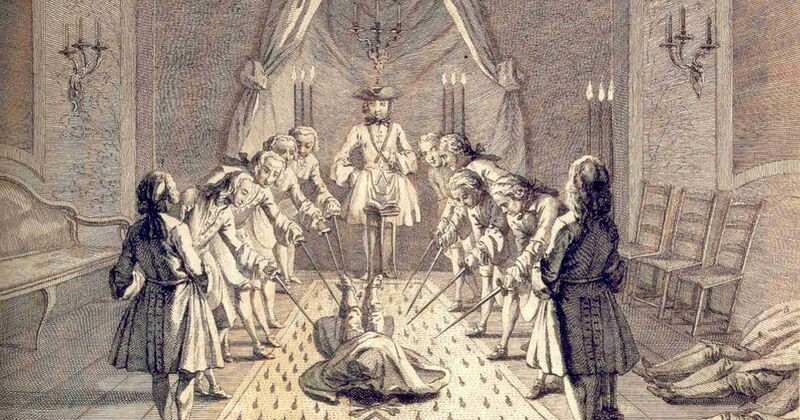 Diamonds, fur, jets or helicopters is not enough when a bank account is stuffed with billions of dollars. Thus, they buy absolutely unique and rare items, like smartphones glazed with diamonds and made of pure gold. 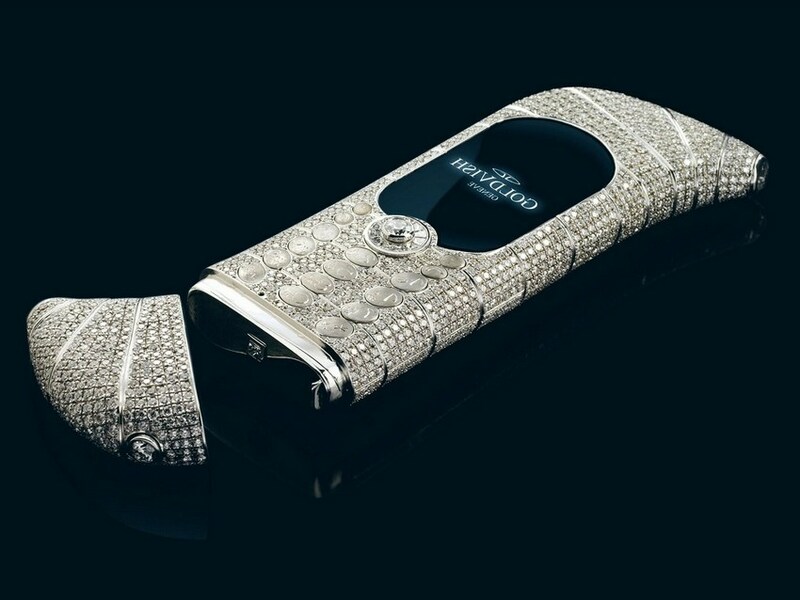 Take a look at 5 most expensive mobile phones ever sold on this planet. Its creators spent 9 weeks before their amazing gadget saw the world and was exposed waiting for its rich owner. 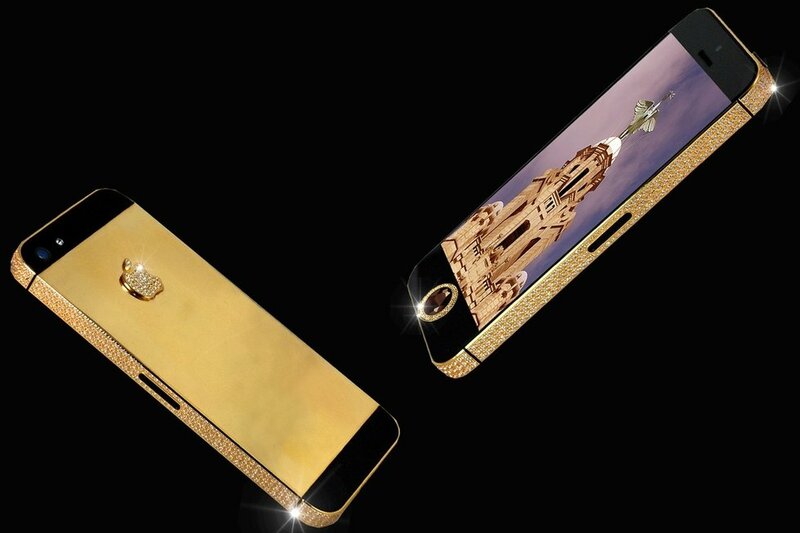 135 grams of 24ct gold, 53 flawless diamonds and of course sapphire glass set on the screen. 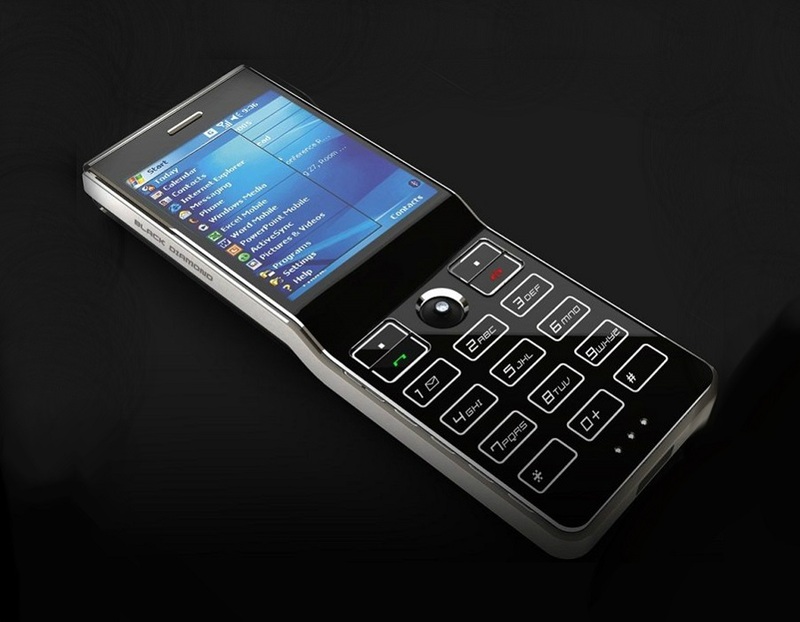 The handset was commissioned for Stuart by a Chinese businessman who has chosen the black diamond as an ideal symbol of his riches. We hope he used it at some time after iPhone 6 was released, but who knows. This one saw the world in 2006. It can hardly be called an iconic smartphone, but back there this gadget caused too many fusses. Talking about its appearance, it has a unique shape and an appealing look. At the same time is uncommon in the market. 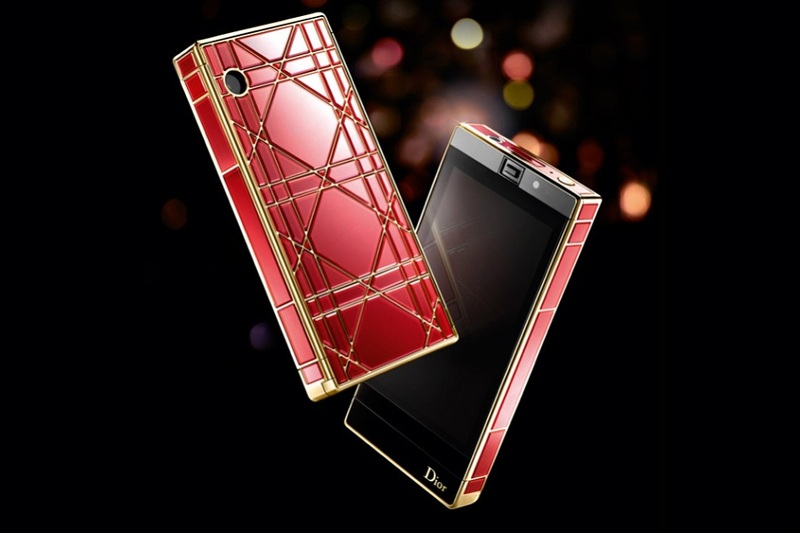 Designed by the most aesthetic hands of Emmanuel Gueit, the phone outshines with 18 karat Gold and on the top of this 120-karat diamonds is encrusted over it. Who would dare to put in their pocket? Not me, definitely. Unlike the previous samples, this one has a more futuristic design thanks to its unique shape. 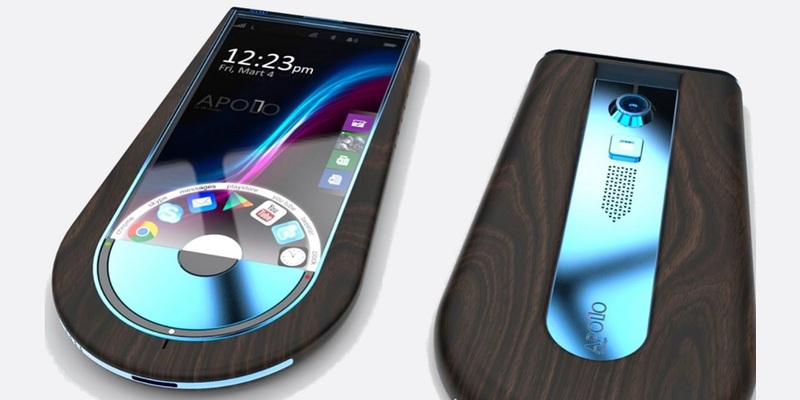 The body of this cell phone is made of titan and polycarbonate and spots an innovative mirror with finish cladding, adorned with diamonds. It was designed by Jaren Goh. The phone runs on Intel 400 MHz processor, 4-megapixel with 256 TFT screen. But still, these features were not new for smartphones launched before this one, so it seems it’s all about the body and design. Cute and stylish gadget all fashionistas can dream of. It was designed especially for Dior’s customers. This device was assembled by hand in France and with Pearls, diamonds, and white gold studded with it. The company has produced only 99 smartphones of a kind and they all came with a full LCD touchscreen that is decorated with 1539 diamonds and 46 pieces of pure natural mother of pearl and 18-carat white gold. Want to be a British superspy but can’t exactly afford an Aston Martin supercar? How about something less costly? 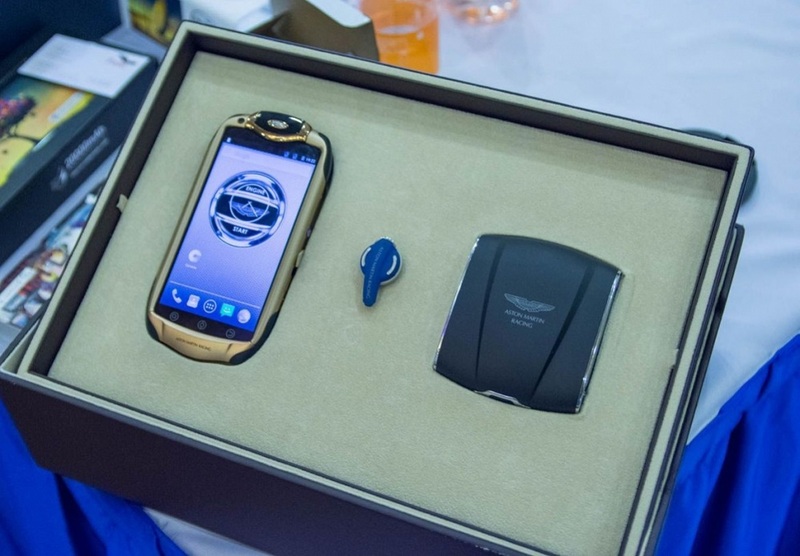 This licensed Aston Martin Racing 808 smartphone is just what you need to start your career. We can’t call it the most powerful smartphone of that time, but it looks stylish thanks to 18-karat gold body and pure diamonds. World’s Hottest Grandma Wants You To See Her! How come this lady is about to turn 50? Can you believe her age? 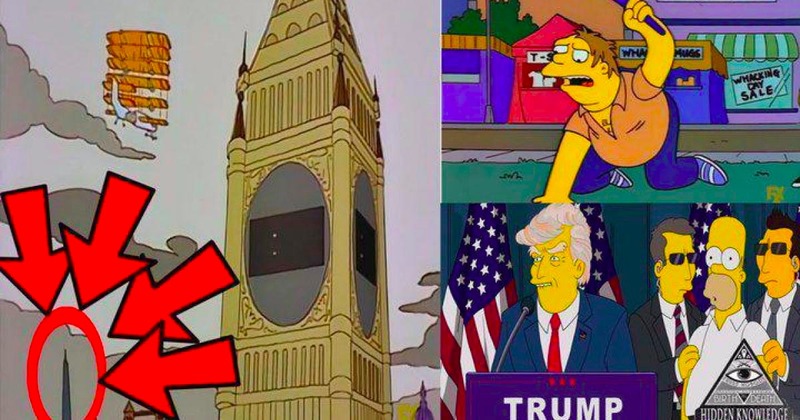 The Simpsons Knew It Would Happen! 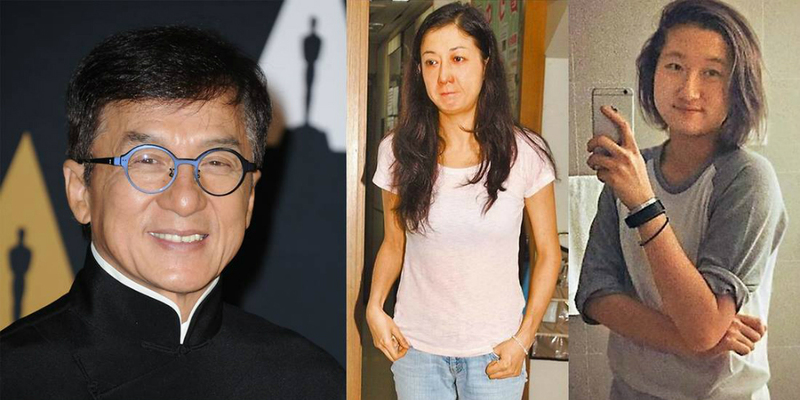 Jackie Chan’s Daughter Married Her Girlfriend! There are so many tips and tricks on how to nail a date on the web. 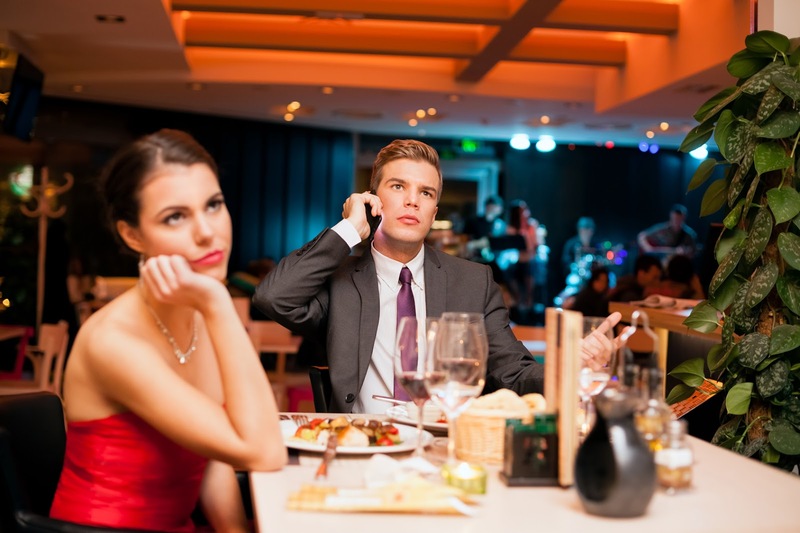 But what to do if you’re on a date with a girl you don’t like?